Watch and listen to this amazing video demonstrating on how effective the Stop Noise Double Glazing Windows Alternative solution is at blocking all outside noise including traffic noise. "Your product is excellent and service is punctual. Excellent staff and price was very competitive.I would highly recommend Stop Noise to anyone." "I look out my windows at the traffic and I can't hear the car's! It's amazing ! The Stop Noise experience has been a pleasure they turned up when they said they would and did a great job!" "The garbage truck use to wake me up at 6 am every Tuesday morning now I sleep in to 7.30 am. The added bonus is the improved thermal benefit as well." Is Stop Noise Add On Double Glazing Windows Alternative Solution Right For Me? Stop Noise specialise in providing soundproofing and insulation solutions for windows and doors across locations in Victoria including Melbourne, Geelong, Ballarat, Bendigo, Sale, the Mornington Peninsula and more. 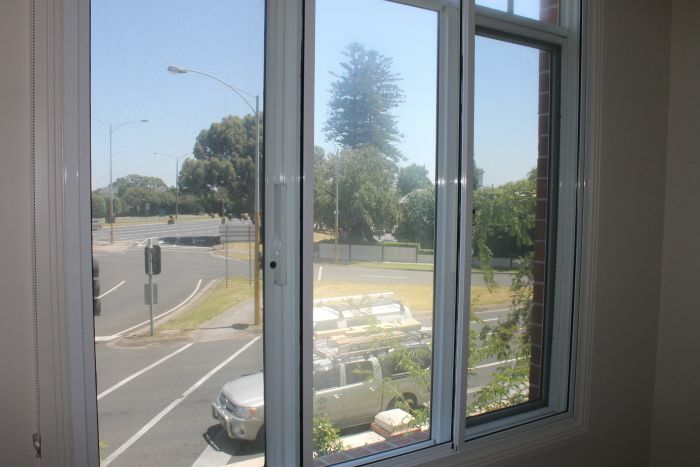 "We installed Stop Noise into our bedroom window to stop air con noise. What a difference now we can sleep! I highly recommend Stop Noise." Fed up with traffic and other disturbing noises? Not getting quality sleep due to outside noise? Noisy neighbours keeping you up at night or waking you in the morning? Concerned about soundproofing and double glazing windows cost? Want to save $$$$ on Energy Costs as well as reducing noise? Contact us for a free no-obligation quote or to discuss your particular needs and we will let you know the possibilities. We'll be only too happy to help you with any questions you may have. 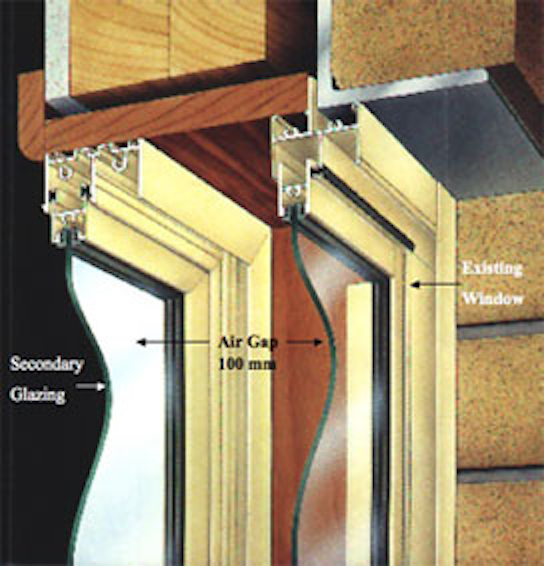 The formula for noise reduction is to create a large airspace between the 2 windows, using 6.38mm laminated glass and acoustic seals, which creates a cushioning effect thereby achieving maximum noise reduction to the equivalent of a brick veneer wall. The Stop Noise energy efficient glazing system can reduce the heat loss and gain from your windows by up to 50% achieving 6 star energy rating for heating and 4 star energy rating for cooling. We have installed our secondary glazing onto a large number of motels, hotels, apartments, private residential homes, high rise residences, heritage listed properties, recording studios, offices, schools and commercial properties. "Your product has made an incredible difference to my life..."
We've made soundproofing our lives. Learn how it can change yours. Call 1800 880 844 today for FREE, NO PRESSURE information.